Anyone who falls into the millennial generation category will be well aware of how difficult it can be to buy a home. It was predicted last year that one third of millennials, those aged between 21 and 36 currently, will never own their own home. However, there are ways to get that first foot on the property ladder and one of them is finding a property for sale that can be bought under shared ownership. Here, we'll explain what shared ownership means and run through some of the pros and cons of the scheme. What is shared ownership and what does it mean? Shared ownership allows first-time buyers or those not on the housing ladder to buy a share of a property. As a shared ownership buyer, you purchase your share with a mortgage in the same way you would if you were buying 100% of a home. However, you pay rent on the remaining share which is owned by the housing association. As you are only purchasing a share of the property, the deposit you require is generally lower than if you were buying a home outright. As a shared ownership buyer, you should have at least a 5% deposit for the share of the property you are purchasing. A shared ownership mortgage works in many similar ways to a standard mortgage. The differences are you may only require a 5% deposit for the share of the property you are buying, rather than 10% or 20% required for most standard mortgages. Not all lenders offer shared ownership mortgages, so shop around and see what options are available to you. And don't forget: Factor in the rent costs for the remaining share of the property when working out what you can and can't afford. Can I buy shared ownership outright? Generally, buyers purchase between 25% and 75% of a shared ownership property and pay rent to the housing association on the remaining share. However, it is possible for buyers to increase the share they own, often in stages, up to 100%, which is known as 'staircasing'. The price you pay for an increased share of the property depends on the value of the property at the time you wish to increase your share. Can you sublet a shared ownership property? Generally, subletting is not allowed in shared ownership homes unless you own 100% of the property. Some housing associations will allow subletting in certain circumstances, but written permission would be required. Can you build an extension on a shared ownership house? While decorating and making your shared ownership home feel like your own is perfectly acceptable, larger scale work like an extension would almost certainly need permission from the housing association. As an extension would add value to the property, if you decided to 'staircase' at a later date buying an additional share could end up costing you more due to the property's rise in value. With that in mind, consider major alterations carefully and seek the advise of the housing association. Can you release equity from a shared ownership property? Releasing equity from your shared ownership property to boost your retirement pot is possible, but the amount of capital you can free up depends on how much of the property you own. If you own 100% of the property through staircasing, equity release is possible in the same way it would be for someone who originally bought 100% of their home. 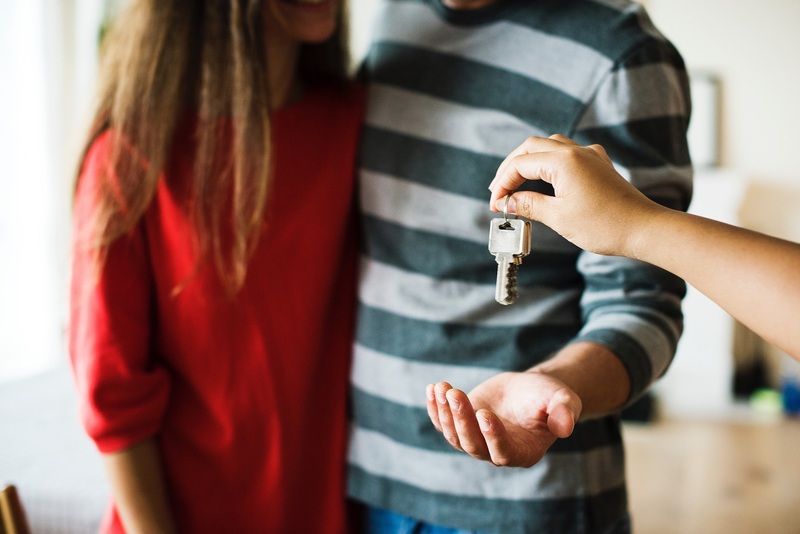 However, the situation is more complicated for those who own a lower percentage of their shared ownership property and advice from a trusted broker should be sought. Shared ownership remortgages can be used to take advantage of capital growth in your shared ownership properties. This could mean releasing capital from your home in order to purchase a larger share and eventually staircase your way to 100% ownership. Or a remortgage could be used to get a better interest rate on the portion of the property you own. Either way, it's always best to seek independent financial advice. How can I sell a shared ownership home? Most housing associations have what is called a 'right of first refusal' on shared ownership properties. This means if you want to sell your share of the property, they have the right to buy that share before you can market the property to anyone else. Even if you own 100% of the property through staircasing, many housing associations keep the 'right of first refusal' for a period of time. Unless you own 100% of the property, the housing association also usually demands eight weeks to sell your share of the property themselves before you can sell on the open market. * Housing association 'right of first refusal' and initial nomination of buyer can make a quick sale difficult.